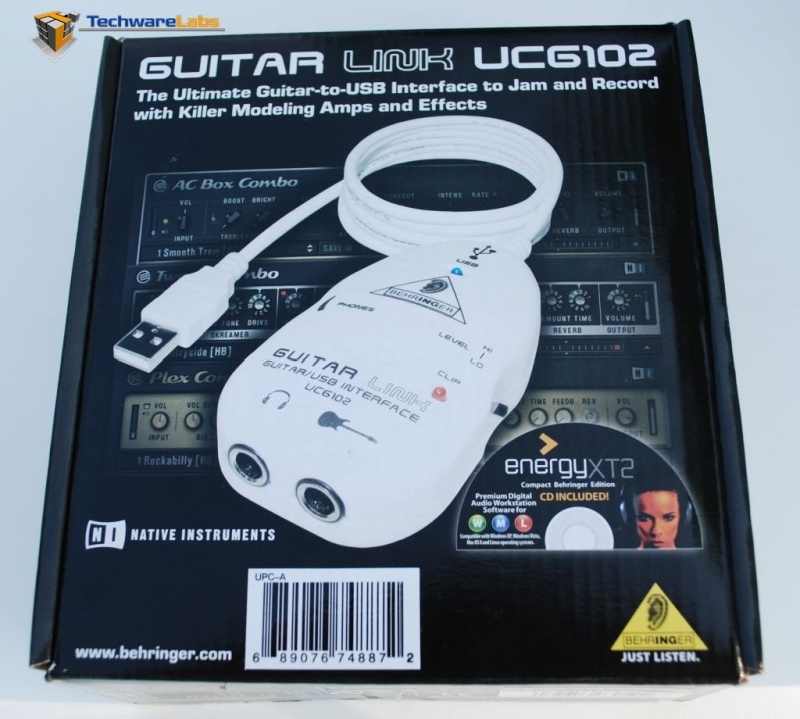 The Behringer Guitar Link is positioned to be an inexpensive recording solution for guitar, but it can be used for bass and a microphone as well. Compared to devices from other vendors, it seems simplistic and limited. The price point is what makes it attractive as it’s a third the cost of the next closest competitor that offers the physical control offered on the hardware.